We specialize in repair & renewal of valves for every size, make and type. With an excess of fifty years in the industry we are confident that we can exceed your valve repair maintenance needs. 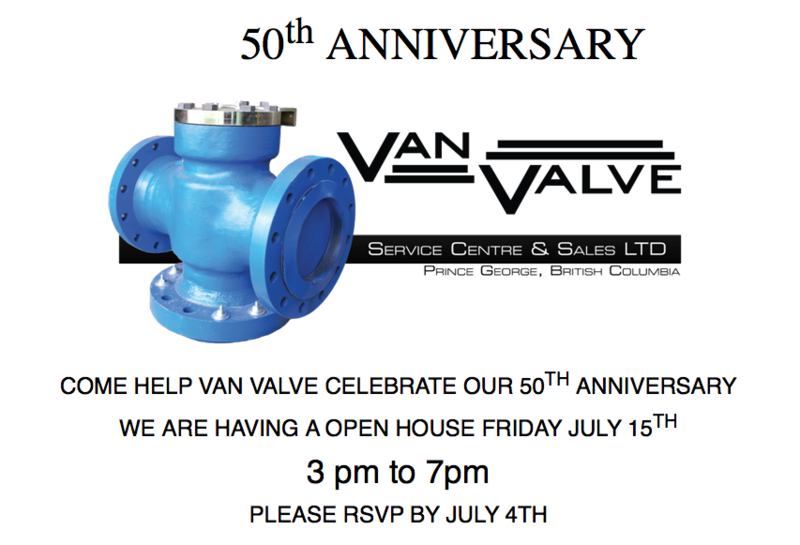 VanValve is a BC Safety Authority Licensed repair shop. We are also ISO 9001-2008 certified. Our staff are educated and certified repair technicians, adhering to manufactures specifications and repair codes. VanValve is a factory repair facility for Velan Valves, Xomox Tufline, Durabla.